That describes sophomore Josh Felcoski of the Oakridge bowling team. 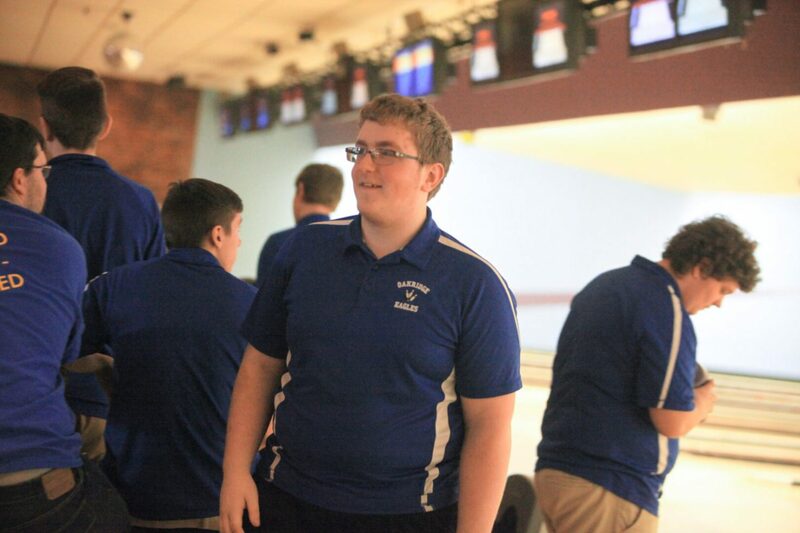 Felcoski, who averages a 208 in only his second year on varsity, will lead his Oakridge teammates into the Division 3 regionals at Park Center Lanes in Wyoming on Friday and Saturday. Regionals are the first step of the state bowling tournament for the Eagles and all other area high school teams. 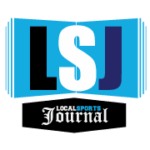 The top three teams in each regional, along with the top 10 individual bowlers, will qualify for the March 2-3 state finals. The Division 3 state finals will be at Northway Lanes in Muskegon. 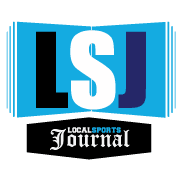 Felcoski showed no fear in a big tournament just earlier this month, tying for second place in the individual competition at the Greater Muskegon Athletic Association City Bowling Tournament at Northway Lanes. He bowled a sub-par 157 in his first game, then roared back with a 279 in his second game – his highest score of the season – for a series total of 436. That left him tied with Orchard View’s Brady Bowen for second place. Felcoski also helped his team beat two neighboring rivals – Orchard View in the semifinals and Ravenna in the finals – to win its very first city tournament team championship. “I was thrilled and we were all so happy,” he said. “Beforehand I always think we have a shot at every tournament, but you never know until the outcome afterwards. Messing around is something Felcoski doesn’t do when he’s on the lanes. After the Oakridge bowling team lost four seniors to graduation last spring, head coach Fred Stewart started relying on Felcoski to lead by example this season, even though he’s only a sophomore. Felcoski is aware that teammates are often look to him to lead and show them the right approach on the lanes. Felcoski already holds the Oakridge school record for single game and series scores. The single game record was set when Felcoski bowled a 290 game as a freshman.He set the series record with a 745 at the Reeths-Puffer Invitational earlier this season. Felcoski is hopeful to perform well at regionals this weekend, but overall he’ll just be happy to be bowling, with his family in the audience to support him.